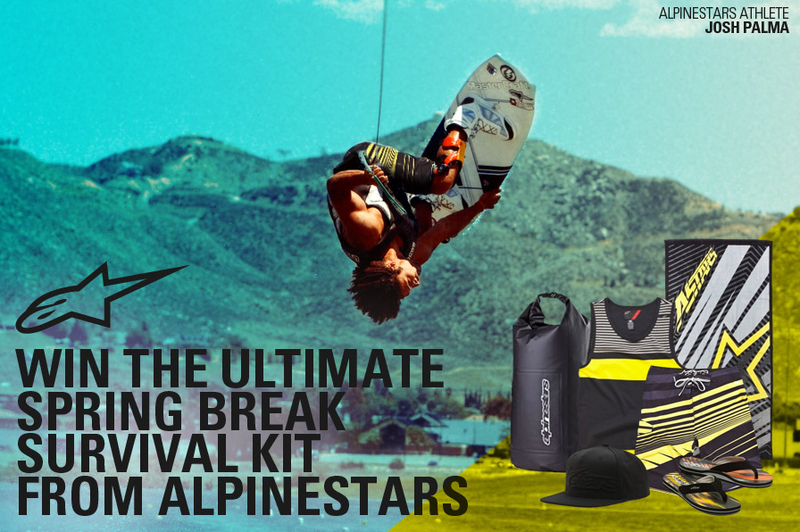 Win the ultimate Spring Break prize pack courtesy of Alpinestars and the Atlanta skateboard shop, Ambush Boarding Co. If you can’t load and release like Palma just yet well… at least you can look like him. May the odds be ever in your favor. 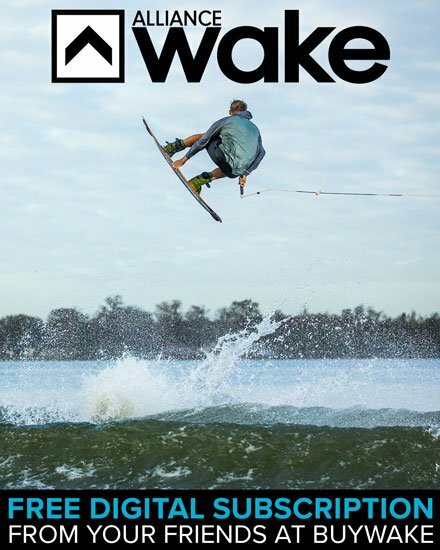 Recently Electric Visual announced the newest addition to their wake team, BuyWake.com Pro-Team rider Josh Palma. 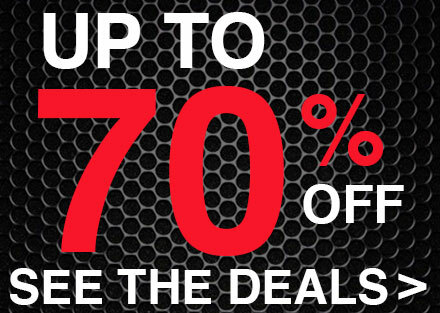 This is good news on all fronts. 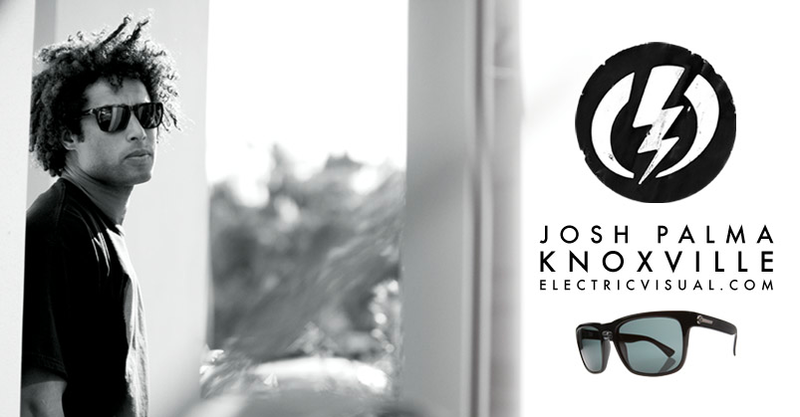 Josh is the perfect ambassador for the Electric Brand who is getting deeply rooted in the wake industry. 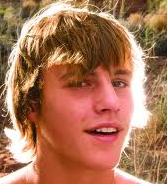 Josh joins the likes of Dieter Humpsch, Steel Lafferty, and Stuart Shinn, a very exclusive group of young riders. We look forward to seeing this collaboration blossom in print. Congrats to both Josh Palma and Electric Visual. Winter has its grip on most of the Northern Hemisphere and if your like us, were jonesi’n for sunshine and 85 degree weather. So until June we will have to live vicariously through the guys on our pro team. 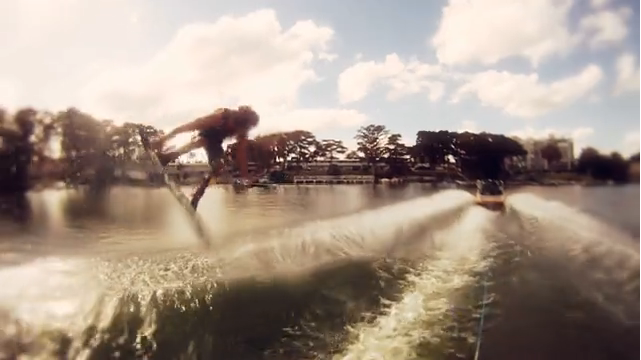 This video captures what it would be like riding 5 ft. behind a professional wakeboarder…an angle used in abundance for the first time in the classic Bump Films video “Free For All”. 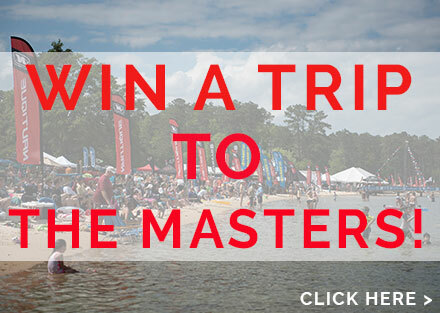 Watch the video on Alliance Wakeboard Mag’s page. Check the hotness that IS @JoshPalma. 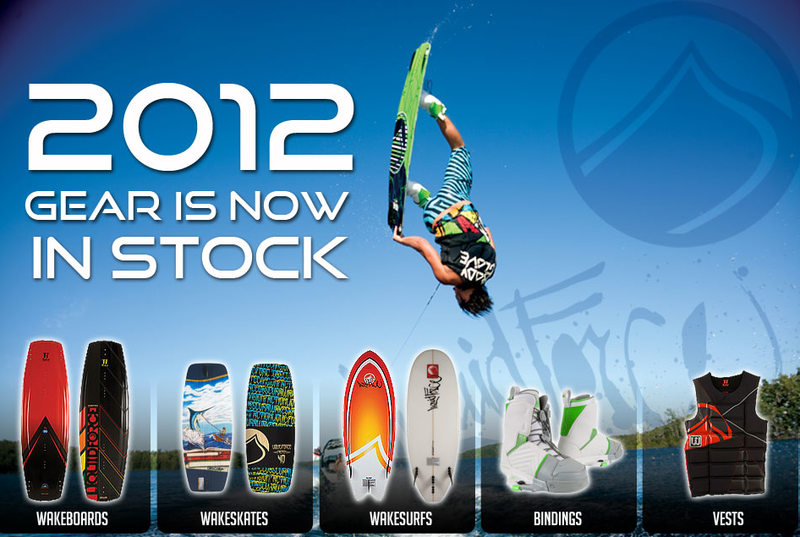 Josh is seen here riding the 2011 CWB Transcend 140 (currently 40 percent off @BuyWake.com) with 2012 CWB Marius Boots. It seems as if the pursuit of an endless summer has really paid off for Mr. Clifford. 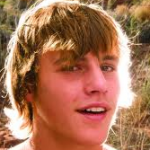 We remember a time way back, when he rounding out the top 5 in the boys division at U.S. Nationals…now he does blind petes without the handle. Bravo Harley, bravo. 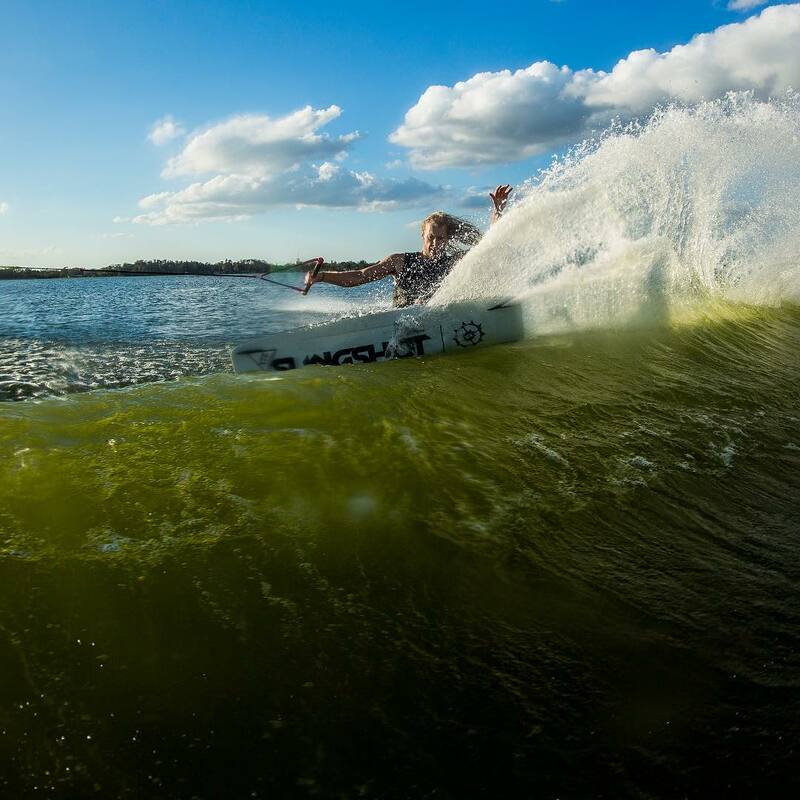 Check out Harley in his element in this new video. 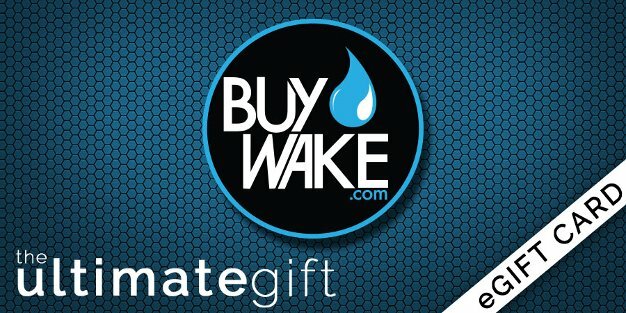 For more info on Harley’s pro model or any other Liquid Force product, be sure to visit BuyWake.com.